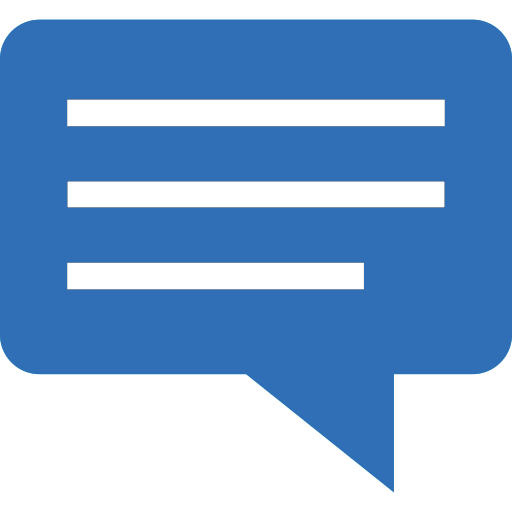 Web App Clouds also provides website development and digital marketing services. Salon owner testimonials: "I have been working with Salon Cloud for two years now and they have transformed our business with custom technology which integrates our various software platforms," says Philippe Ifergan of Charles Ifergan Salon in Chicago. 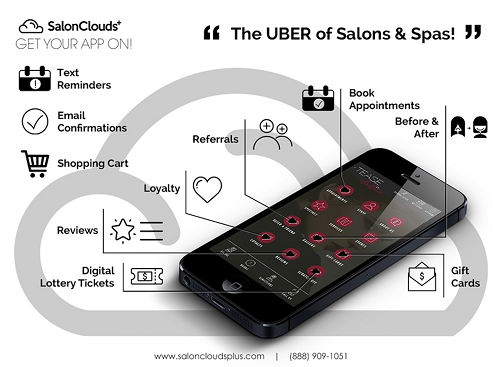 "Thank you to the team at Salon Clouds Plus," says Kerry Hovland of Von Anthony Salon in Frisco, Texas. 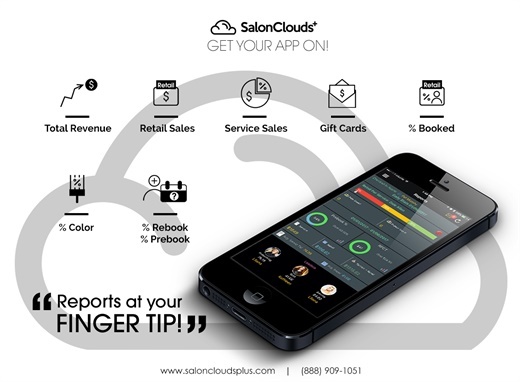 "With your help we have been honored as a Salon Today Top 200 in Technology once again."